Responsible for all aspects of emergency and non-emergency care in the pre-hospital environment. Works under on-line and off-line medical control providing all levels of care. Responds to emergency and non-emergency patient care needs. 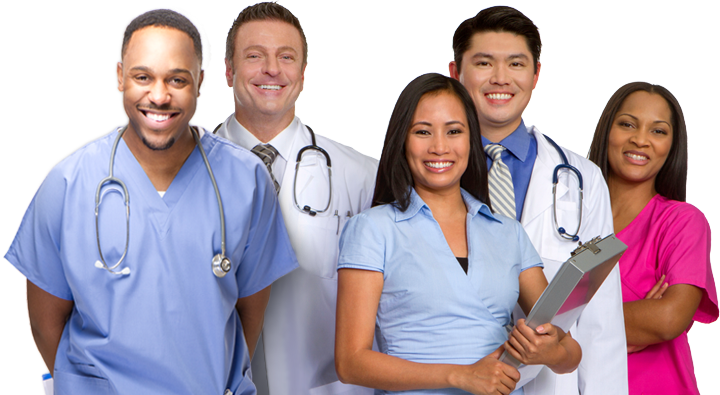 Provides quality patient care by assessing, planning, implementing, and evaluating individual patient care. Documents initial and updated assessments on all patients.